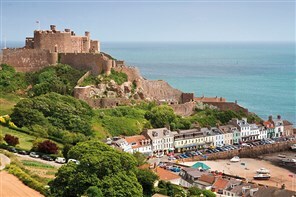 Where the culture of Britain and France come together on this fantastic island holiday. Famed for its pace of life, beautiful beaches and scenery and a visit to the smaller island of Herm. 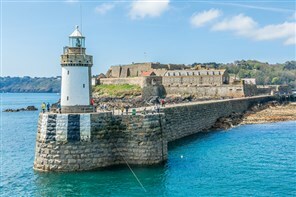 Gorgeous Guernsey with its castles and gardens offers a taste of the continent without leaving the UK. From bustling St Peter Port to the lovely back ways it is a lovely jewel of the British Isles. 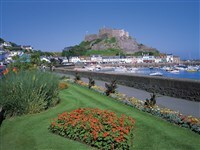 Jersey is a lovely temperate jewel and there are beaches and bays galore. Come and experience a taste of the continent within the UK.